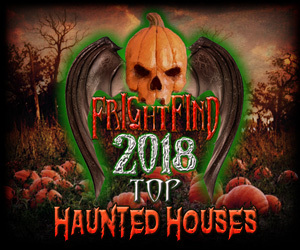 The Haunted Farm is Western North Carolina’s Scariest Haunted Halloween Attraction. 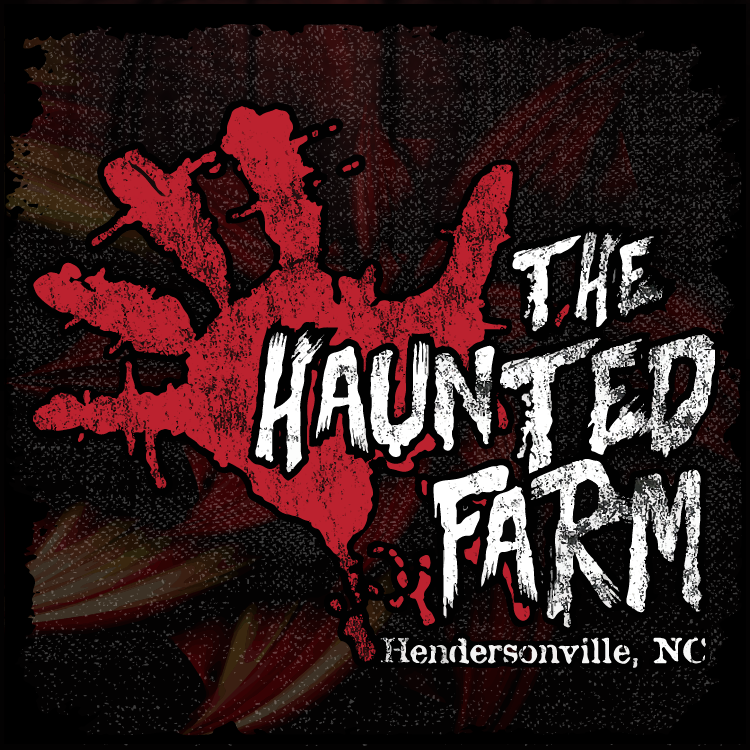 Located in rural farmland near Hendersonville, The Haunted Farm sits on a mysterious, blood-soaked stretch of land where the forlorn and deranged Missy Mae Lively eternally pines for her lost groom. 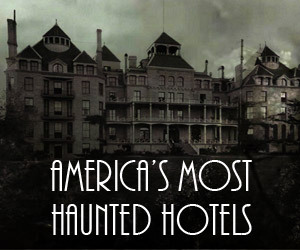 Prepare to be thrilled with 55 minutes of frightful fun. 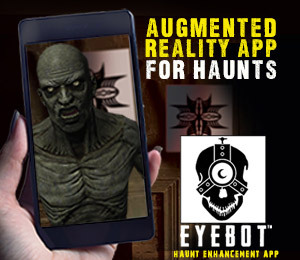 If you are brave enough, roam The Haunted Trail, The Meathouse, The Demon Hay Shed, The Slaughterhouse, and MUCH MORE!